The customers Porsche had an error when trying to use the navigation system, we diagnosed the problem to the PCM system. We removed the PCM2 (we also can repair 2.1 &3) repaired the loader systems and replaced the PCM system in under 3hrs. The customer was very pleased as he was only without a radio & car for a few hours. 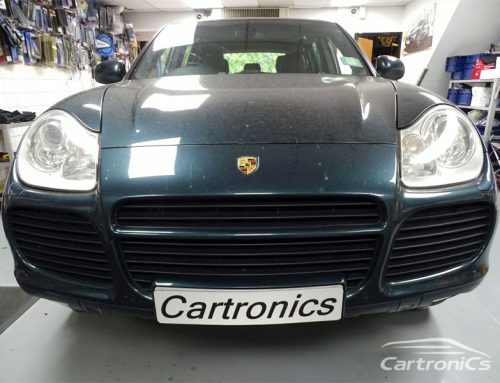 We repair ALL Porsche units including navigation, amplifiers and PCM systems in house.